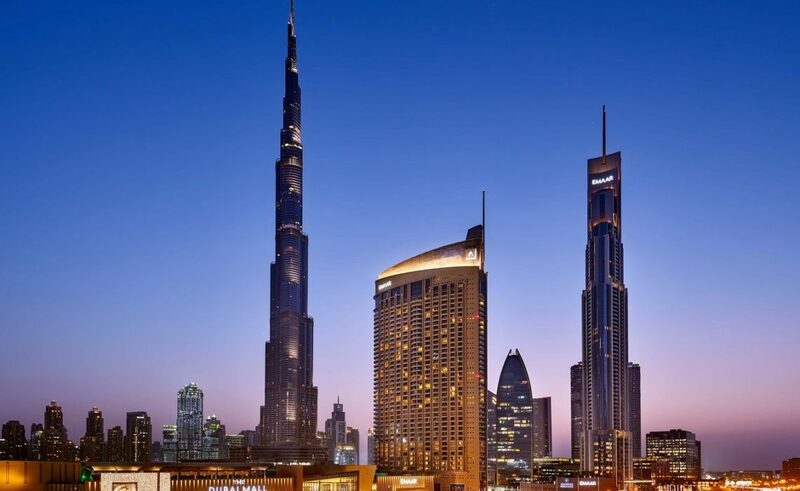 Organisers of the annual Arabian Hotel Investment Conference have released the second annual AHIC Hotel Investment Forecast, which reveals that close to US$30 billion worth of hotel construction contracts will be awarded in the Middle East and North Africa between now and 2023. According to the research, which was conducted by Meed Projects in quarter four of 2018, hotel development is most active in the UAE, Egypt and Saudi Arabia, making these the markets to watch in 2019. “Leading the way in this tourism drive has been the UAE, with more than US$20 billion worth of hotel construction contracts awarded since 2012. This total is more than double the amount awarded in the second-highest country, Saudi Arabia, which saw just over US$10 billion worth of hotel deals awarded in the same timeframe,” said James. According to the AHIC Hotel Investment Forecast, the levels of investment show no signs of slowing. “Just under US$30 billion worth of hotels are due to be awarded in the region over the next five years,” revealed James. Hotel investment prospects for the region will be discussed in depth at the 15th edition of AHIC, which will take place this week at a new purpose-built AHIC Village in the grounds of the Waldorf Astoria Ras Al Khaimah, in partnership with Ras Al Khaimah Tourism Development Authority. Jonathan Worsley, chairman of Bench Events and founder of AHIC, said: “We’re excited to hear from our partner, Meed Projects, that the value of future hotel investments in the region is only going to get larger. “That said, increased supply brings with it a unique set of challenges and AHIC provides the perfect forum to discuss and debate these. Worsley observed: “Tourism has boomed in the MENA region as a result of governments’ commitments to diversifying their economies. Relaxed visa regulations, enhanced marketing, and investment in key attractions and events, such as Louvre Abu Dhabi, Dubai Parks & Resorts, and the Bahrain and Abu Dhabi Grand Prix, have helped drive a record numbers of tourists to the region. “Saudi Arabia has made tourism a centrepiece of its 2030 Vision with the multi-billion-dollar Neom and Red Sea mega-developments. Ras Al Khaimah, where AHIC will be held for the second year, is one of the markets in the UAE with the most potential for more hotel development. The emirate is preparing to add 5,000 rooms, by the end of 2021, to the 6,500 currently available with the confirmed introduction of major global brands over the next three years. Haitham Mattar, chief executive of RAKTDA, revealed: “There is huge potential in the emirate for entities looking to develop resorts, niche accommodation options and new tourism products, and this is reflected in the astonishing improvements in the infrastructure, facilities and developments taking place, all with the objective of increasing annual visitor arrivals. Meed is a senior management media brand, that encompasses subscription to the Meed Business Review publication and website, as well as organising the Meed Quality Awards for Projects, AHIC and Innovation Live! Meed also works with clients on bespoke content, events, broadcast and digital offerings.